What Is An Options Sweep? A sweep is typically a large order that is broken into a number of different smaller orders that can then be filled more quickly on multiple exchanges. 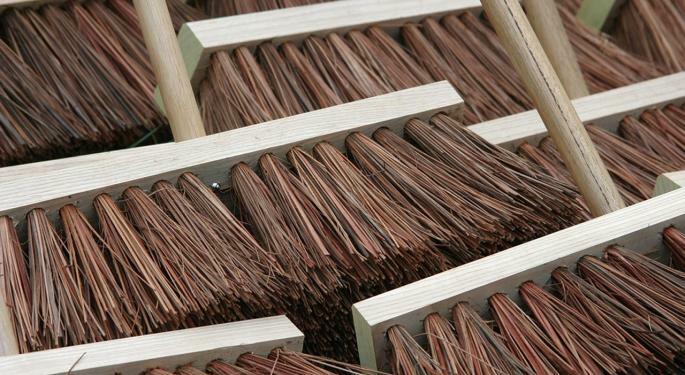 A sweep order instructs your broker to identify the best prices on the market, regardless of offer size, and fill your order piece-by-piece until the entire order has been filled. These types of orders are especially useful for option traders who prefer speed over the lowest possible price. Related Link: How Do You Trade Options? There are two reasons why stock and option traders care when large sweep orders get placed in the options market. 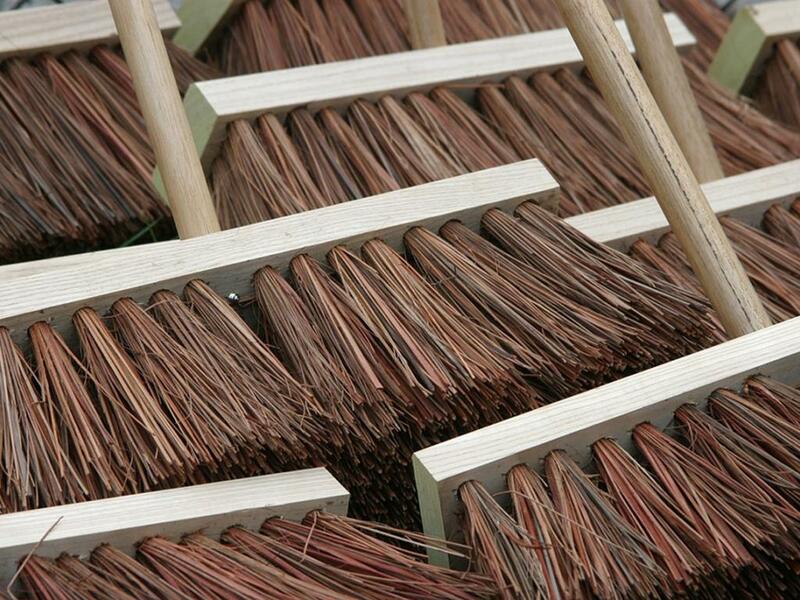 Sweeps are typically large blocks, meaning that the trader placing the order has some major financial backing. Sweep orders indicate that the buyer wants to take a position in a hurry, which could imply that he or she is anticipating a large move in the underlying stock’s share price in the very near future. By keeping an eye out for large option trades, traders can get a feel for what market high-rollers are thinking ahead of potential stock catalysts. Benzinga Professional reported large call option sweeps in Jazz Pharmaceuticals plc – Ordinary Shares (NASDAQ: JAZZ), Under Armour Inc (NYSE: UA) and Harley-Davidson Inc (NYSE: HOG) on July 22. These trades could indicate that large options traders anticipate strong earnings reports out of these companies in coming weeks.